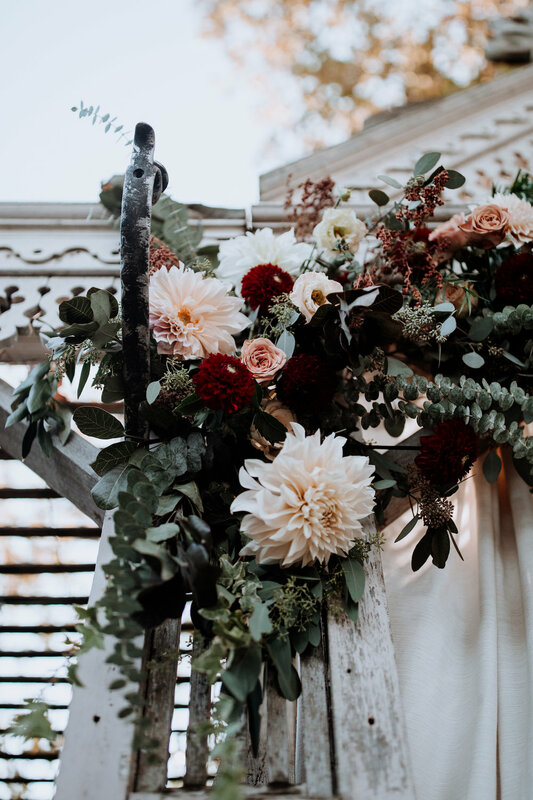 jamie + steph brought their edgy ny vibes to terrain for the most gorgeous + memorable wedding day. two brides are better than one. incredible photos by with love + embers.